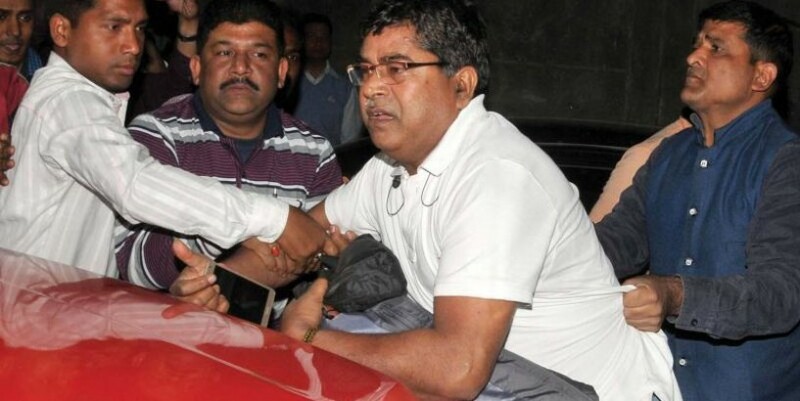 CBI officers who went to question Kolkata Police commissioner Rajeev Kumar in connection with the Saradha ponzi scam, being detained by Kolkata police in Kolkata last week. (Photo: PTI) The recent confrontation between the CBI and Kolkata Police Commissioner on the Saradha Chit Fund scam case has evoked debate on the efficacy and stability of legally structured Criminal Justice System (CJS) in India. Whether the substantial law viz Criminal Procedure Code (CrPC), police rules and procedural regulations are adequate to ensure smooth investigation process, when interests of political executive of the Union and state governments are confrontationist and not cooperative?